Le Macchiole is located in Bolgheri, Tuscany, on the stunning Etruscan Coast. The landscape is magical, where rolling hills are blanketed by forest and where vineyards and olive trees meet the Tyrrhenian Sea. 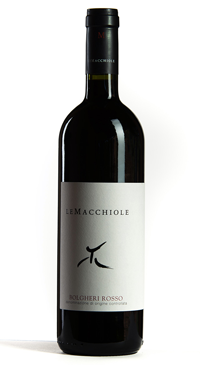 Le Macchiole was founded in 1983 on the desire of Eugenio Campolmi and Cinzia Merli to turn their passion for wine into their life dream. 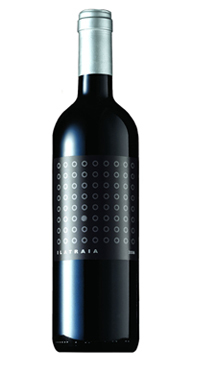 It was a revolutionary project rooted in their hometown of Bolgheri, at the time not as famous as now. 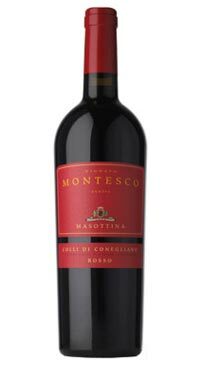 The idea was simple but decisive: to originate in the vineyard, investing completely in research and experimentation in planting including varieties lesser used in Bolgheri. There are 24 hectares of estate owned vineyards, organically farmed with each harvest producing 5 wines: Paleo Bianco – Toscana IGT, Bolgheri Rosso – DOC Bolgheri, Paleo Rosso – Toscana IGT, Scrio – Toscana IGT and Messorio – Toscana IGT. Paleo Rosso dates back to the 1989 vintage. 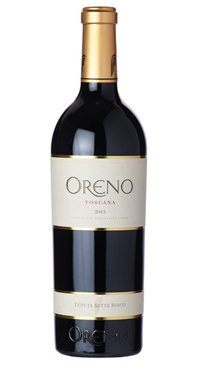 It is the one Le Macchiole wine that has changed the most over the years: born as a classic Bordeaux blend, it evolved into a 100% Cabernet Franc wine in 2001. Paleo Rosso is the inspiring story of a man who challenged the cliché that Cabernet Franc wine is difficult to produce, and even more so as a single-varietal wine. 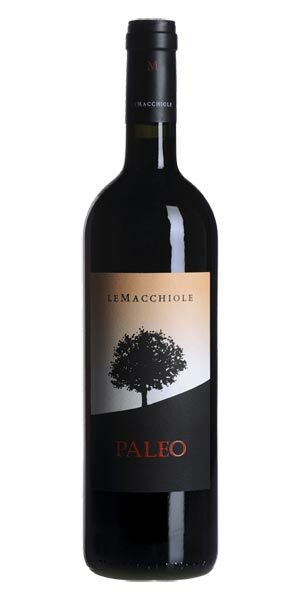 Today, Paleo Rosso is one of the symbols of Bolgheri winemaking, while maintaining a non-standardized wine style, and it is one of the world’s best-known Cabernet Francs. “Paleo” is the common name of a species of grass, Festuca Pratensis (of the Gramineae family), which grows wild along the Tuscan Coast.This IGT Toscana was harvested the 1st and 2nd week of September. The grapes macerate and ferment for 20 days in concrete tanks and the wine ages for 18 months in barriques, 75% new oak and 25% in 2nd-use.